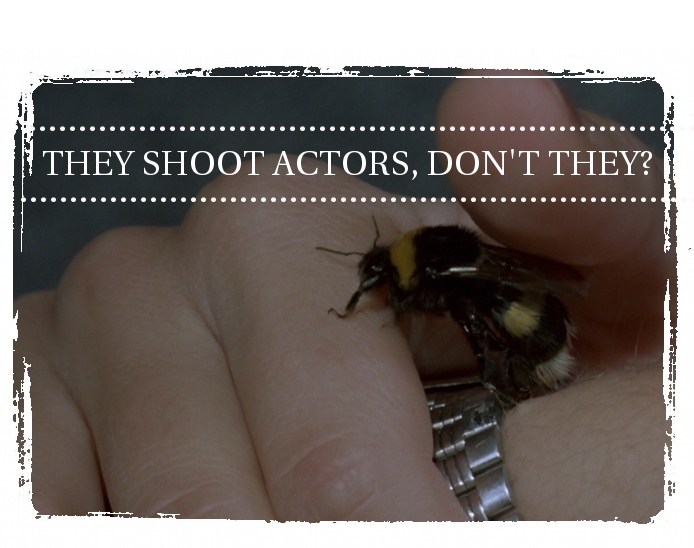 The folks over at Blue Sunshine Film Centre have been putting together some incredible work and this is no exception. 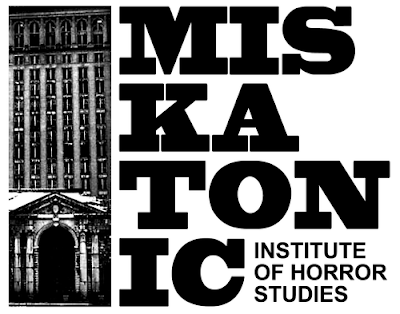 The Miskatonic Institute of Horror Studies is an education and mentorship program designed to encourage a new generation of horror fans and creators through workshops and classes. If I was lucky enough to have this kind of program at my disposal when I was in film school I would have jumped at it faster than you can say, "Shub-Niggurath." Montrealers, do yourselves a favour and start paying attention to the Blue Sunshine screening schedule if you aren't already.